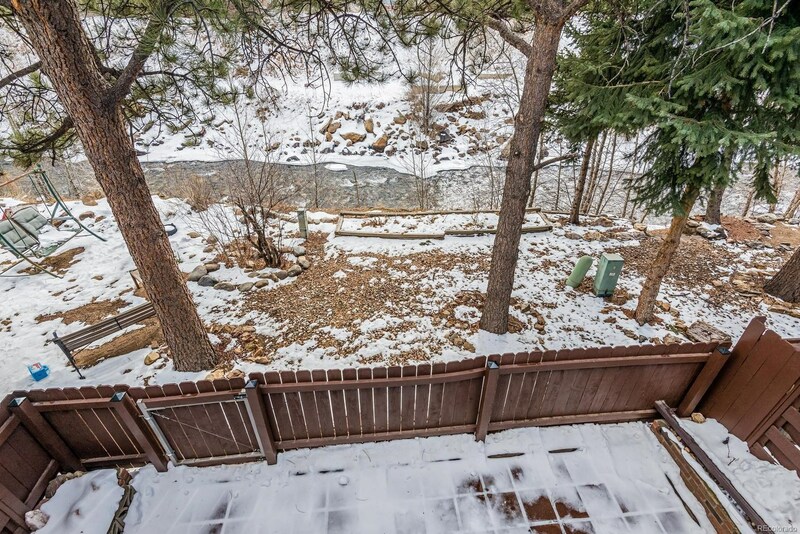 Did you ever want to live near a river? 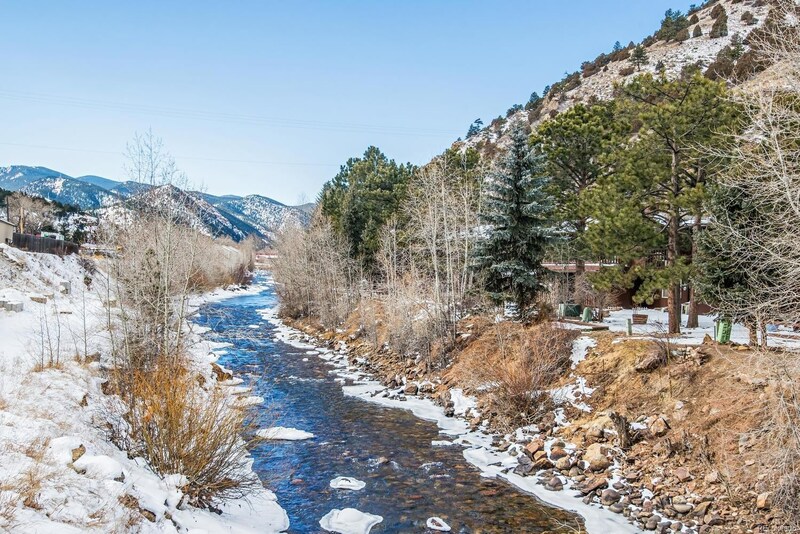 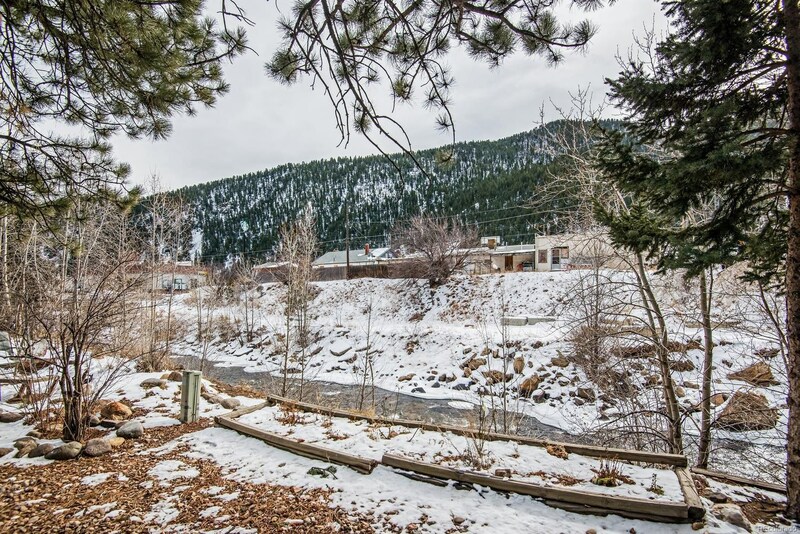 Here is your chance to own a property that backs up to Clear Creek. 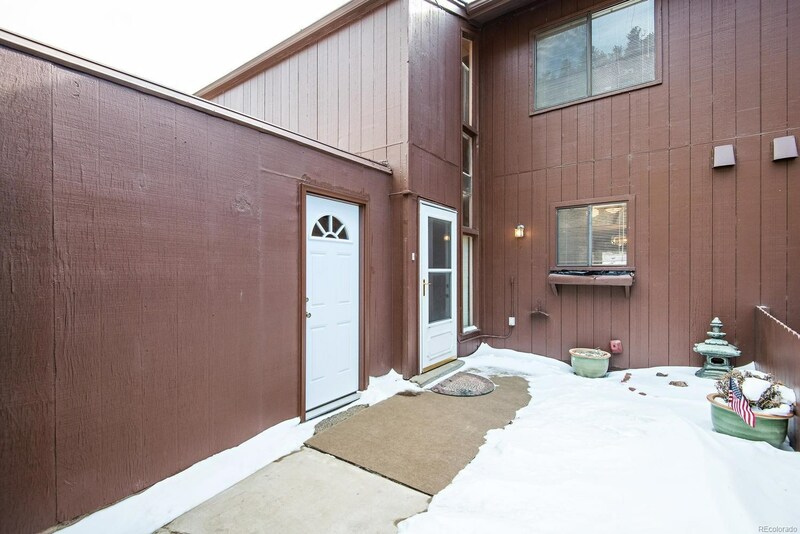 Come see this 3 Bedroom/3 bath condo with attached garage and carport. 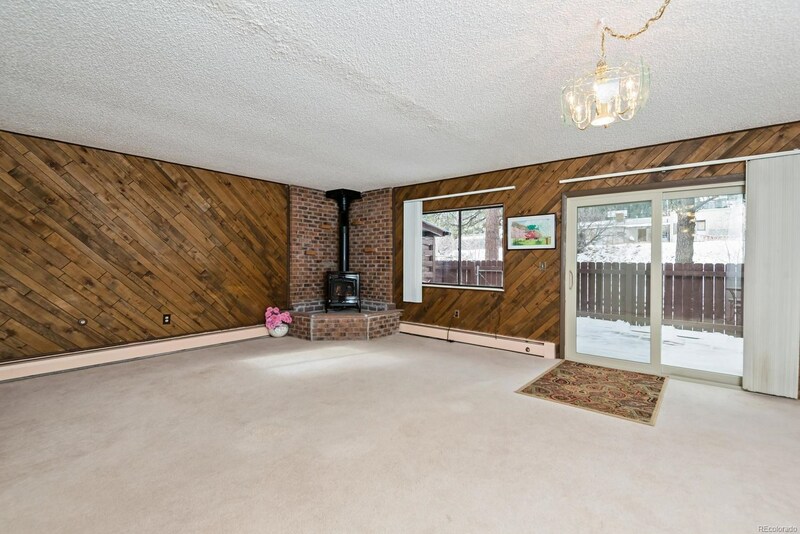 Many upgrades include, new Hearthstone gas fireplace, new boiler, new dishwasher, new picket fence, new patio doors. 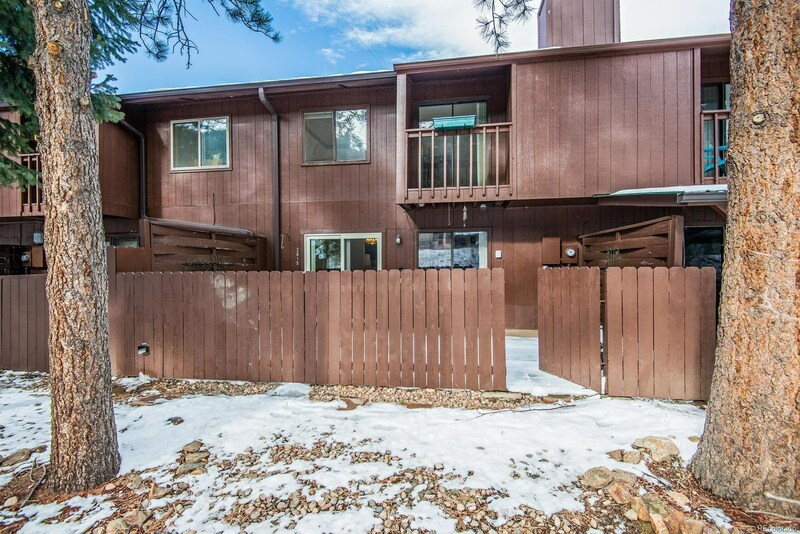 It is affordable and immediately available. 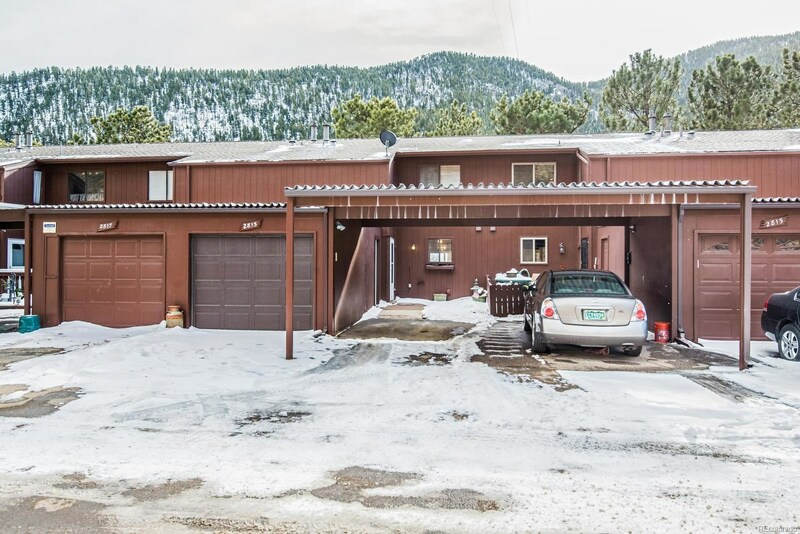 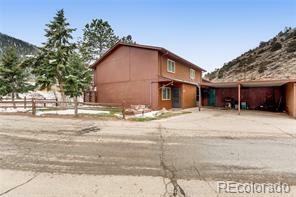 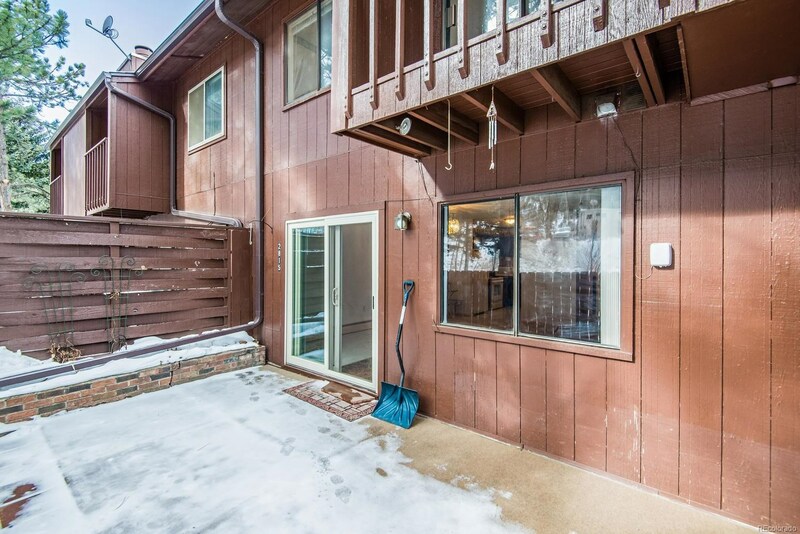 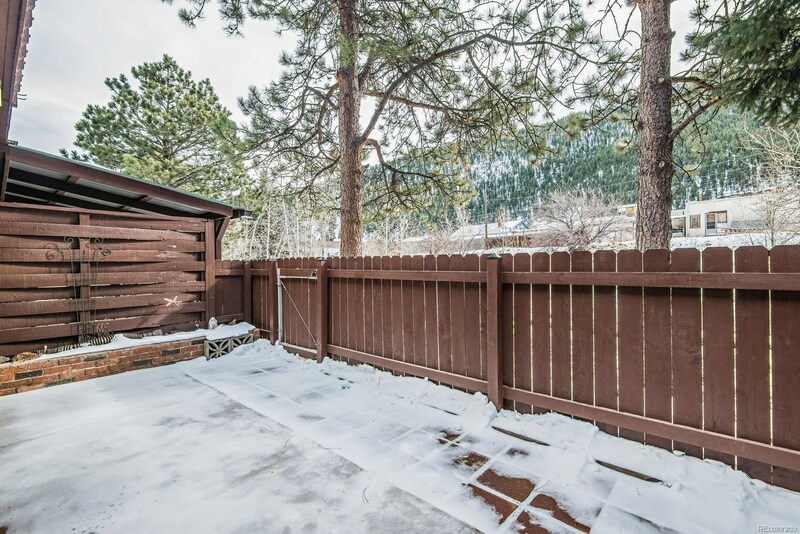 This has easy access to I-70, get to Denver in 25 minutes or a quick into the mountains for winter or summer sports. 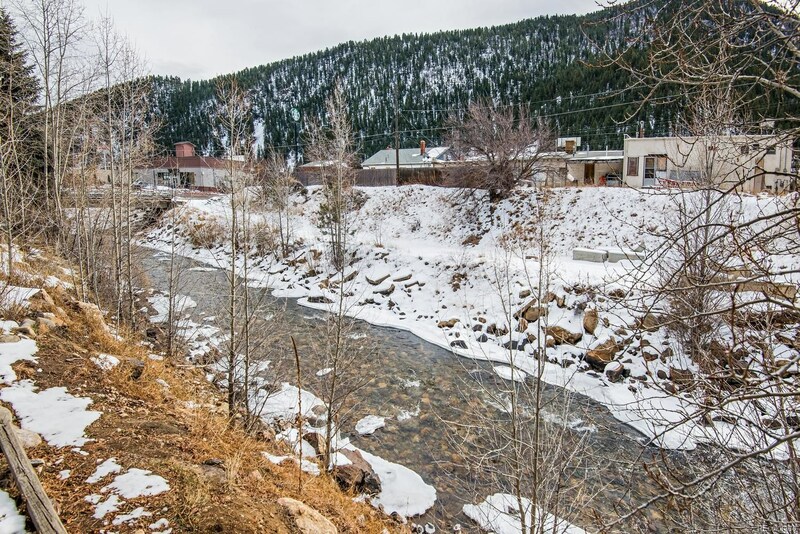 Idaho Springs is a wonderful historic mountain city, great shops and restaurants all within walking distance.